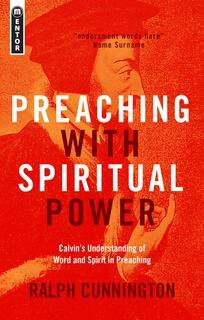 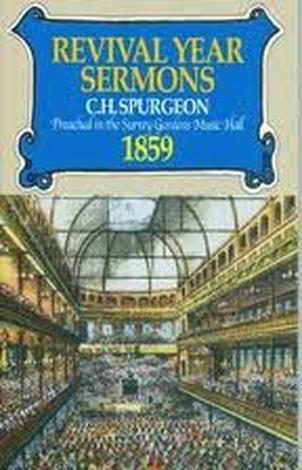 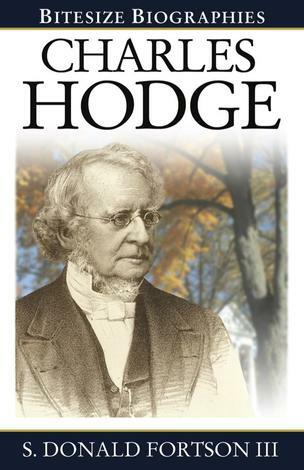 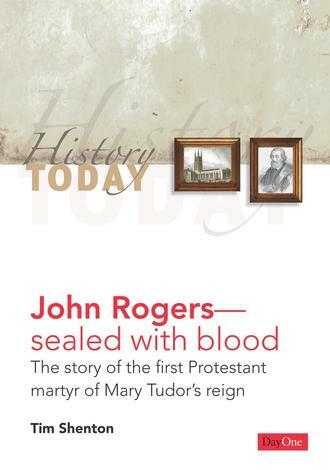 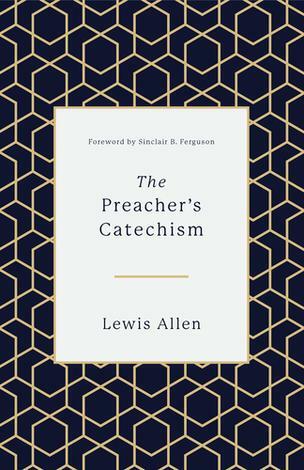 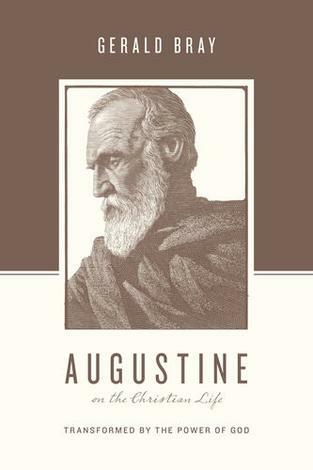 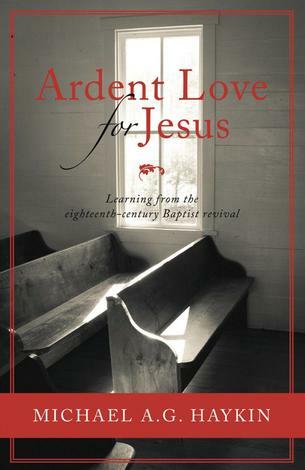 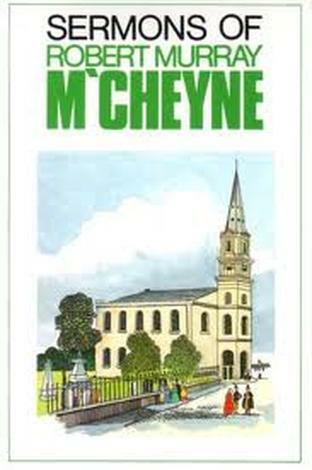 This is a fascinating historical look at a subject of vital importance for preachers. 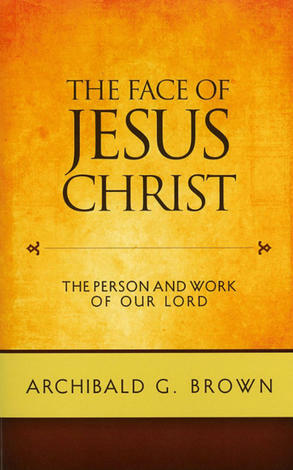 It stimulated me to think, then think again, about the relationship of word and Spirit. 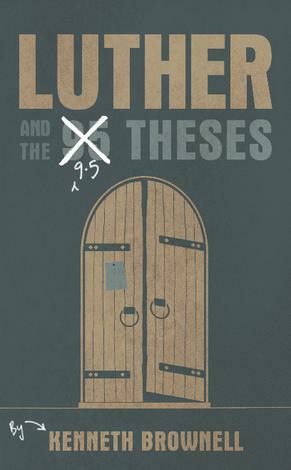 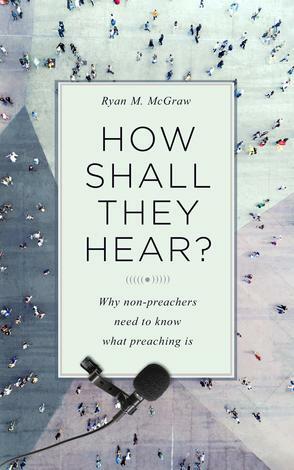 … this short, readable and relevant book will be a great help to preachers, equipping them to navigate these contemporary controversies and providing them with a proper theological understanding of their vital work. 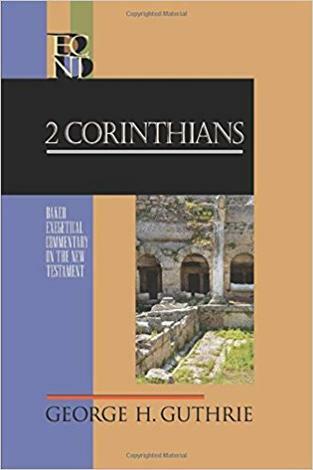 … the first book–length treatment of an important issue that has been simmering just under the surface British Evangelicalism for a number of years… I hope this will not lead to a full–blown controversy, but to a closer examination of the Scriptures. 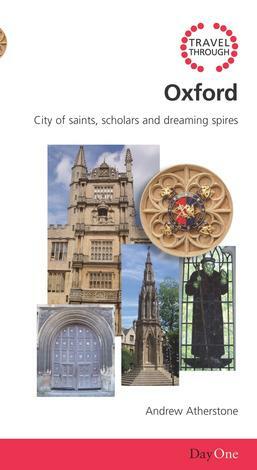 … stimulating, challenging and timely. 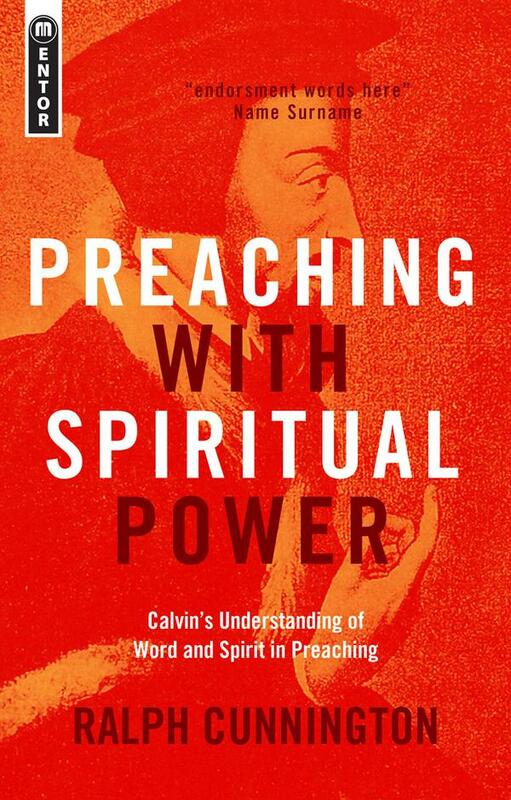 It is of great importance that our doctrine of preaching is robust and biblical and I found this volume’s careful assessment of Calvin a great help in achieving these aims.